Five prehospital & retrieval medicine physicians from Greater Sydney Area HEMS are excited about participating in a one day seminar at the Chinese University of Hong Kong’s A&E Academic Unit. Led by Professors Tim Rainer and Colin Graham, the Accident & Emergency Medicine Academic Unit has furthered emergency medicine & trauma science. Not restricted to ED-based interests, they also run a successful Masters program in Prehospital & Emergency Care. 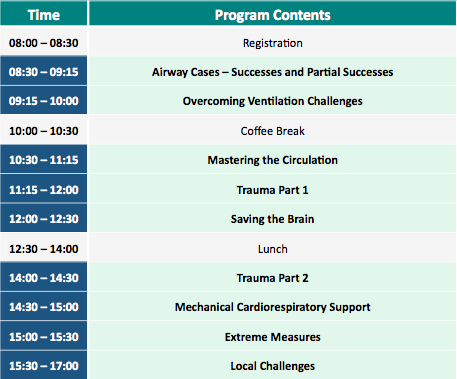 The One Day Prehospital & Retrieval Medicine Seminar will take place on Friday 31st May. Presentations will be by Cliff Reid, Brian Burns, Anthony Lewis, Fergal McCourt, Oran Rigby, and Professors Rainer and Graham. All proceeds go to local education/research, not to Greater Sydney Area HEMS employees. This entry was posted in training and tagged education, retrieval. Bookmark the permalink.